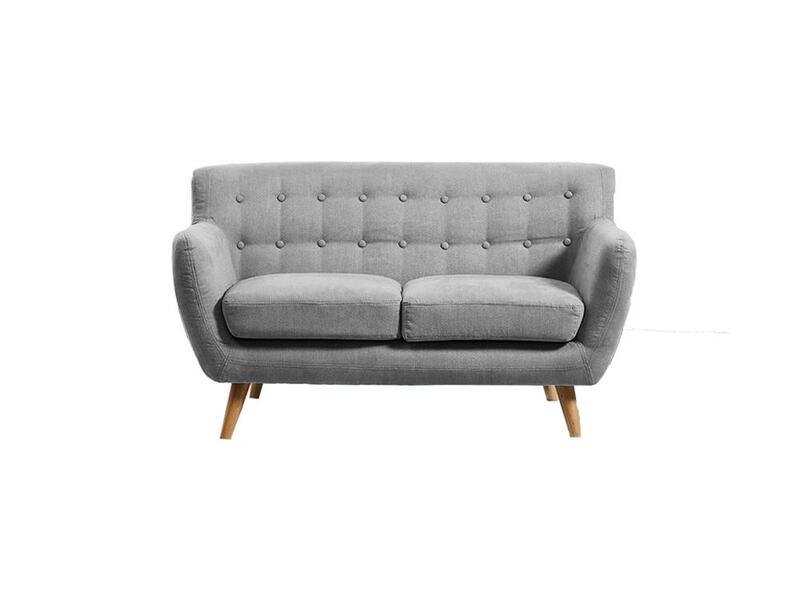 Our popular Mika style is a modern take on the classic button down sofa. 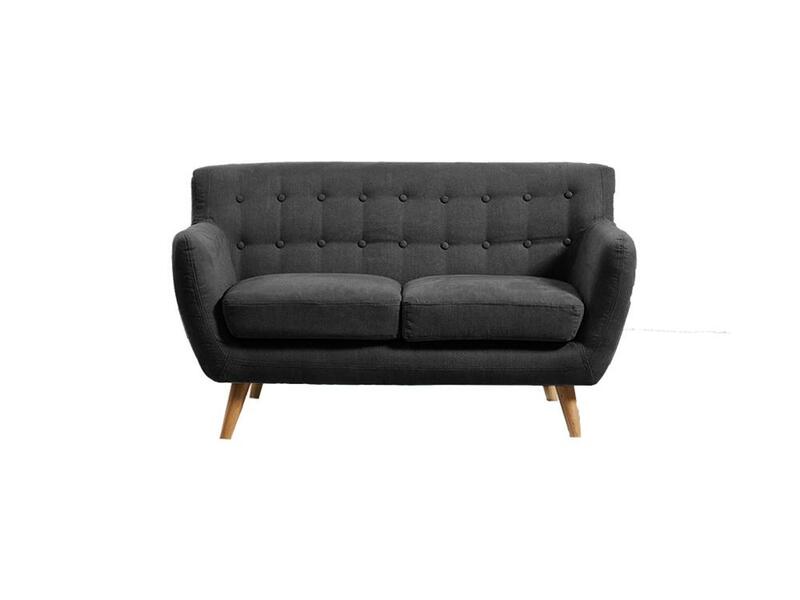 Sleek and streamlined, this is the perfect style for a smaller space. 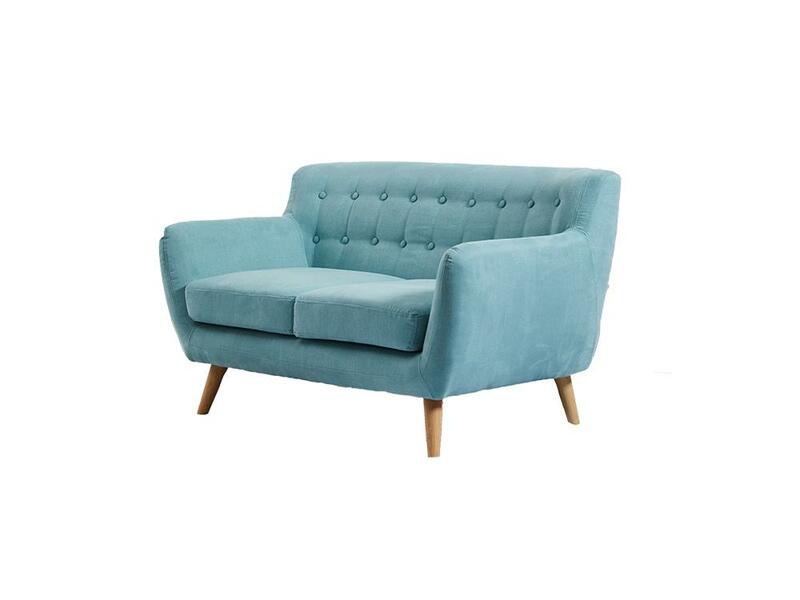 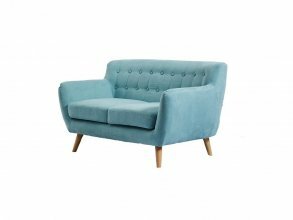 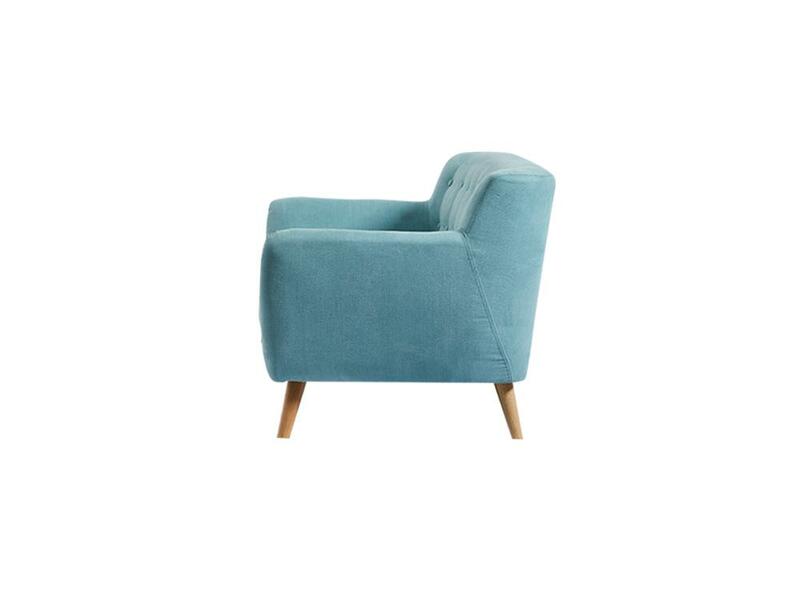 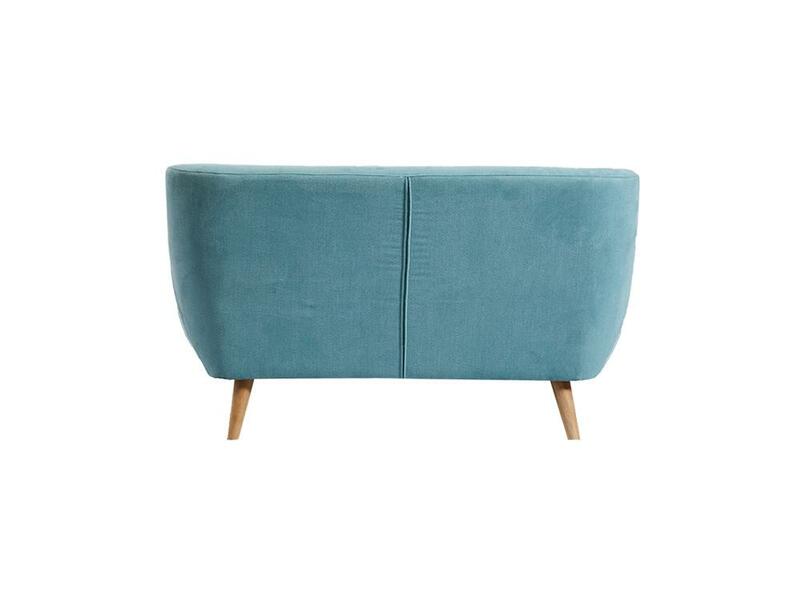 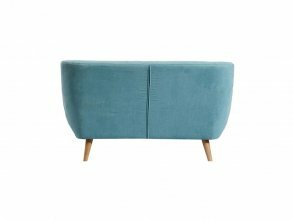 Available as a collection or individually, the Mika comes in a 3 seater, 2 seater and an armchair.